Government building floors provided by Silikal are typically exceptionally fine-looking, but also will maintain their beauty for a lifetime. The thought of government building flooring brings to mind pristine elongated hallways filled with people moving about seriously contemplating their jobs. 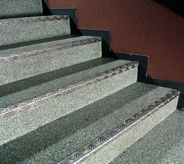 Floors that are installed in a government building must require floors that will wear well, and yet appear businesslike in appearance. Have you ever noticed that the older government building floors are often made of marble? Granted today they usually do not make the floors out of marble any more as that would prove to be too expensive. Many would find it of interest that the majority of leases in the old World Trade Center had been government building floors, and that now that construction is rapidly moving ahead quickly on the new trade tower, the Federal government has actually signed a new lease to take over six different floors of the Tower. Plans and leases have been released to show that the Feds will have floors 50 to 55, and the new lease will begin in 2015 and will run out in 20 years. The GSA which stands for the General Services Administration is undoubtedly the most active independent agency within the government, and as such is frequently the last word on such items as putting non historic windows in a courthouse that dated back to 1930. Thus, it is often the last word on government building floors as well. As can be imagined, a good part of the GSA tasks are to develop a huge assortment of government-wide cost decreasing policies. 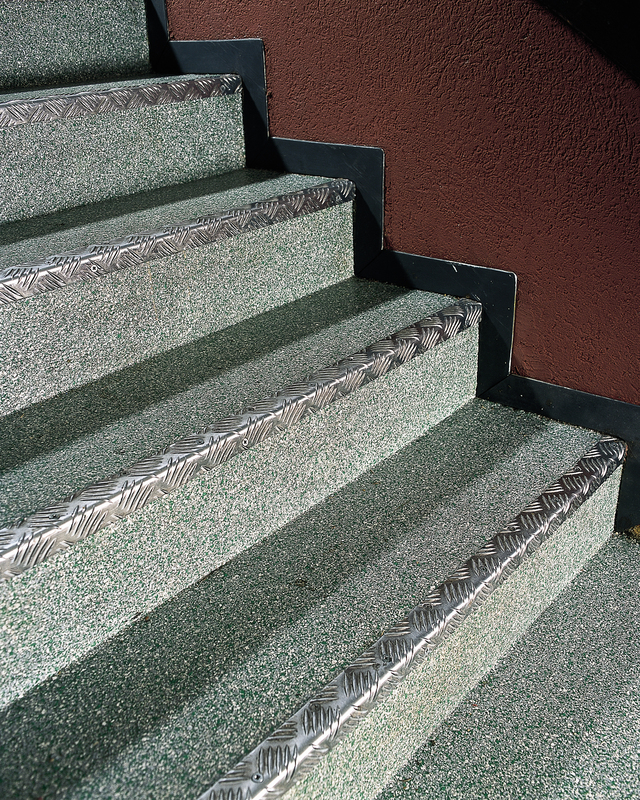 One can readily understand then why the GSA would negate the purchase of marble flooring and instead turn to government building floors that are not only much more cost effective, but will also last the longest. This then is the reason why government building floors are often made with newer flooring so that the flooring can last at least a lifetime. The very best such flooring available is called Silikal. First government building floors can be quite attractive using Silikal, and the composition of the floor may be customized so that the flooring meets the needs of any government agency. It is important to realize that the Silikal reactive resins are created via the use of acrylic as well as methacrylic acid esters. The main part of Silikal is actually methyl methacrylate, shortened to MMA, however Silikal has taken MMA one important step further. The Silikal MMA uses is called “enhanced” MMA by even the Silikal scientists, for that is what they actually accomplished with it. They simply enhanced it. 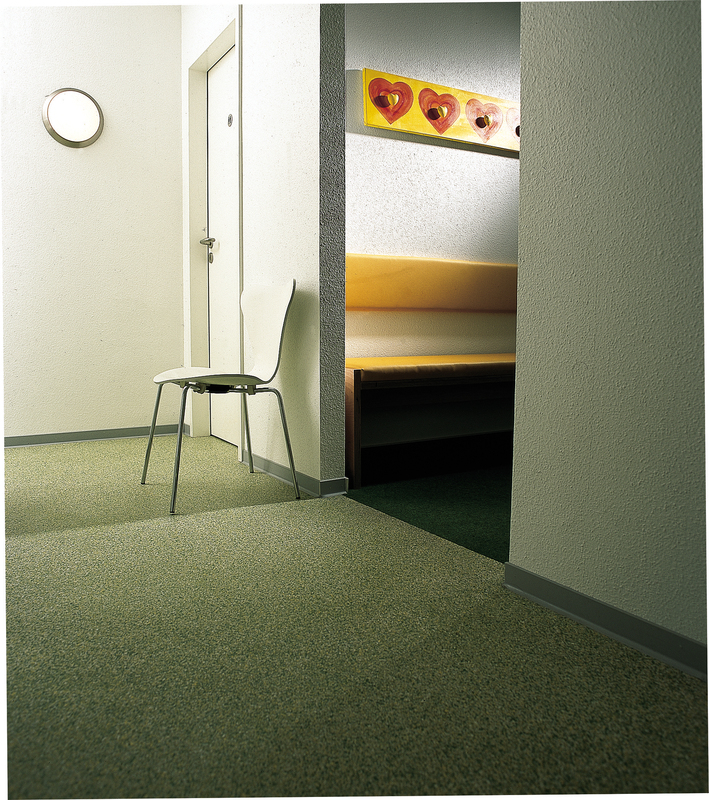 That enhancement though brought forth something that makes Silikal stand out among all other MMA flooring. 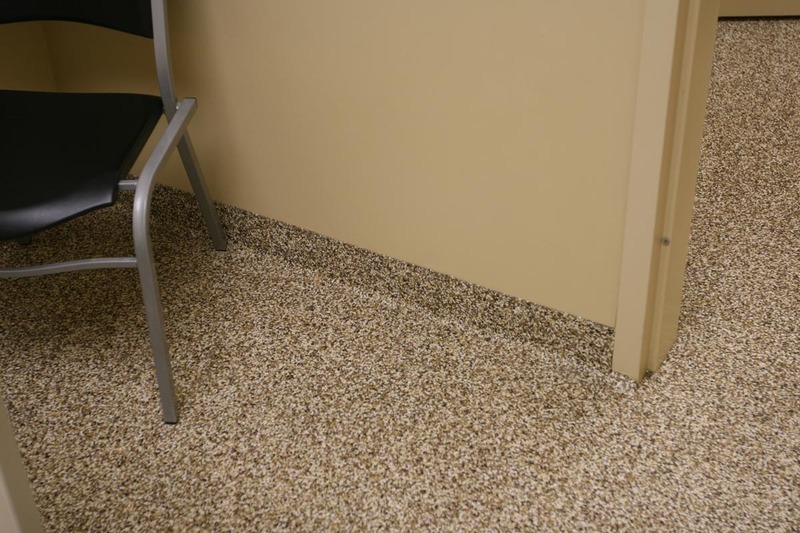 That is that Silikal won’t break down as the majority of MMA flooring will do rather quickly, and it won’t develop pin holes that allow the flooring to be ravaged by dirty water, as well as all manner of microbes and also bacteria. This then has enabled Silikal to solve any flooring problem put to it. Also, Silikal flooring is absolutely beautiful, and it can be totally transparent or it can be pigmented depending on the look desire. 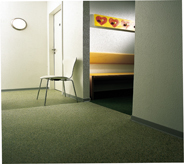 In addition, the government has been more than pleased to find that the Silikal seamless floor is also incredibly easy to clean and care for. Not surprisingly to Silikal, government building floors that have utilized Silikal actually saw a rise in value.